Ivory Swarovski glass pearls (Swarovski 5810). These are 4mm in size. 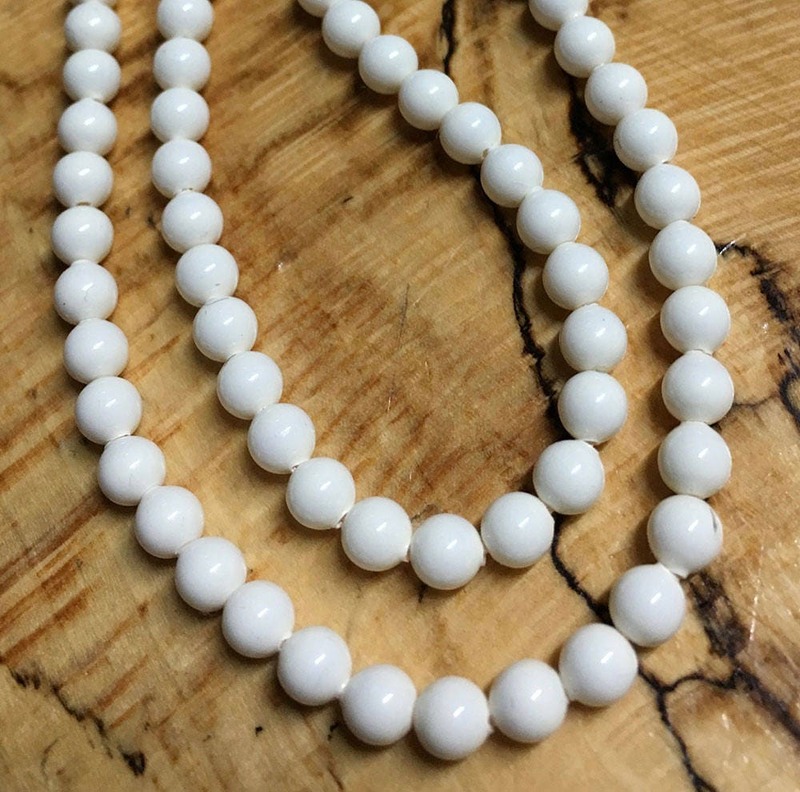 Elegant beads and great for filler beads or a fantastic complete jewelry piece.